I am pleased to announce I've been chosen as Featured Designer on the LogoLounge blog this month. 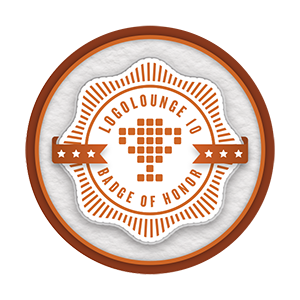 It's quite an honor considering how many wonderful and talented designers are contributing to the LogoLounge series of design books all the time. You can catch my interview with Dorothy Ayon on the blog.